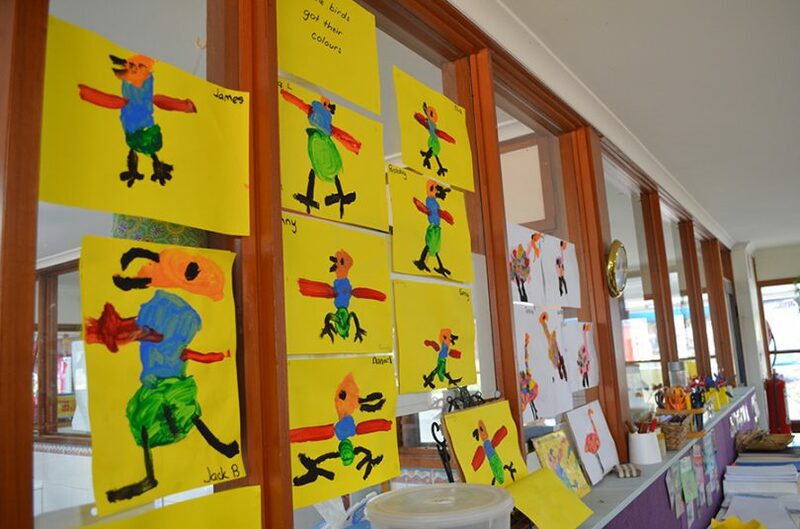 As reported by Region Media last week, the Pambula Preschool committee was frustrated and fearful for it’s future following five-year’s of protracted “legal limbo” with the NSW Government. In a statement realised this afternoon (Novermber 29), Andrew Constance said The Department of Industry – Crown Lands has had recent discussions with the preschool and has provided them with assistance in renewing their lease. 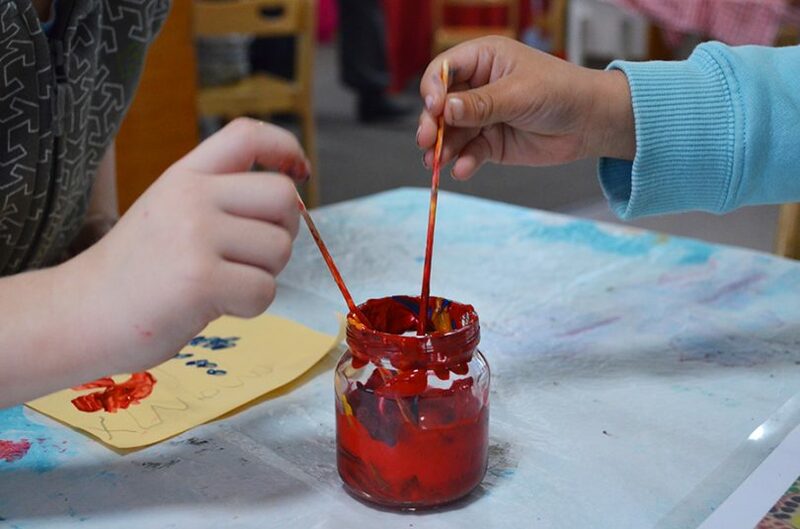 “The preschool re-lodged paperwork earlier this year after being advised of new Crown lease procedures. The five year delay certainly has not been due to failure on behalf of the preschool. “For the committee a good outcome would be a permanent solution so that future committees don’t have the same issue to deal with.